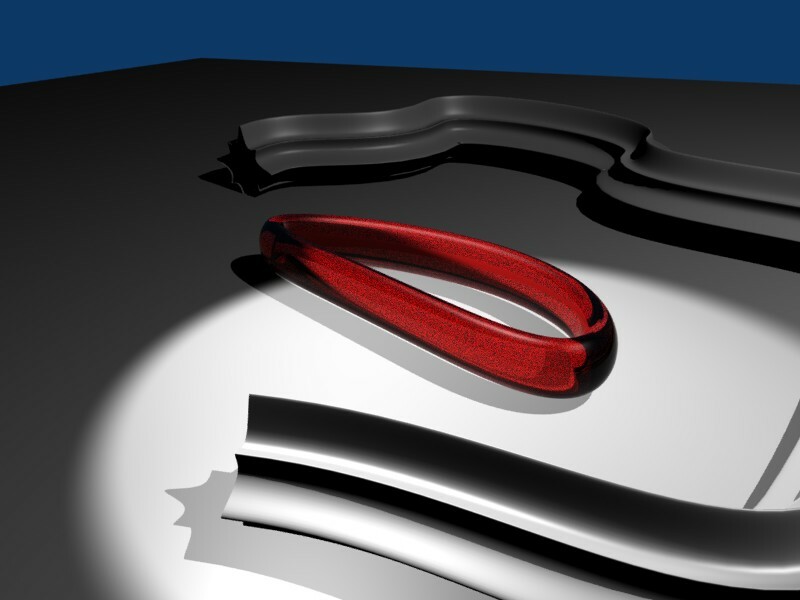 This entry was posted in 3D by mattie. Bookmark the permalink. I have the full game here… personally I’m not as impressed as you. When I set it to full quality, the game doesn’t run smoothly at all. Main reason seems to be the motion blur or more precisely, the excess of it. Turning that one option off and the game rides again like it should. The effect is so exagerated that it doesn’t add to the overall game-experience. On the contrary, you just want to turn it off ASAP… a real pitty if you ask me. Why on earth have they changed the implementation of that effect that was perfect in Most Wanted? If I make abstraction of the above complaints I really enjoy the game, but I just don’t think it’s a step ahead of it’s predecessor. I won’t say I am *that* impressed by nfsc, but because of my very low expectations (I believe EA made the ultimate NFS when they released NFS:MW), it turned out to be better than expected. They managed to give the gameplay a twist, so that it still got me interested gameplay wise. The 3D engine for nfs:mw was fine for me, so I don’t need any improvements there anytime soon (I can’t run nfs:mw at full detail). Although excessive blur can of course be annoying too, so they probably should have left that the same. I know, I follow that rule too… that plus the fact that it is total crap is why I turned off the motion blur. Btw, when are you planning to upgrade your system?